Srinagar, March 19: A private school teacher from Awantipora area of Pulwama district died in custody after he was picked up for questioning in connection with the Lethpora suicide attack case, a top official said. IGP Kashmir SP confirmed that Rizwan has died in police custody. “A magisterial probe has been ordered,” he said. Police has started inquest proceedings and a also magisterial inquiry has been ordered. 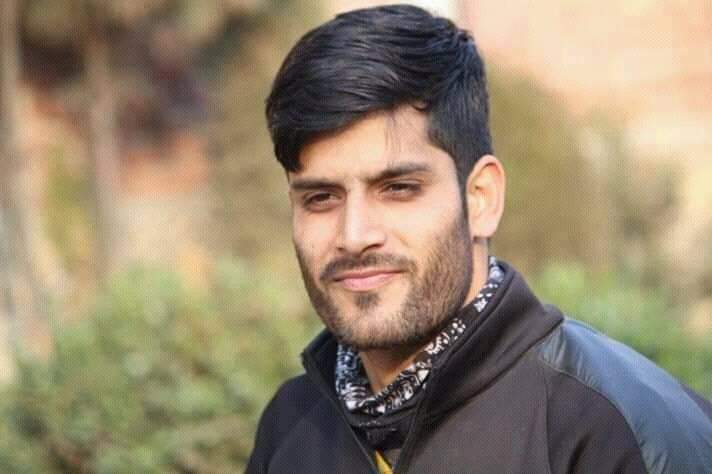 The custodial Killing of Rizwan Pandit has sparked anger among locals of Awantipora who hit the streets and rained stones on the local Police in the Awantipora area. The Police initially allowing the people march ahead peacefully, fired tear smoke shells and pellets to disperse them, however the clashes were going on when this report was filed. #AWANTIPORE | Scores of locals gathered on road to protest against Rizwan's death inside police custody. Demanding action against the Police and the NIA, hundreds of Locals shouting pro Independence and Anti India Slogans hit the streets of Awantipora and hurled stones on the Forces deployed in the area.